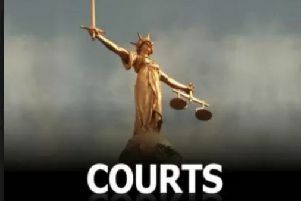 A Gosberton man accused of escape from lawful custody will have his case heard at Lincoln Crown Court. Guy Mantle (22), of Whitehall, is accused of three other offences in Donington on the same day, October 17 – criminally damaging police handcuffs, driving a Ford Transit in Market Place otherwise than in accordance with a licence and driving without insurance. Boston magistrates yesterday (Wednesday) bailed him to a crown court hearing on January 27.